Canberra's homeland security specialist, XTEK has secured another contract with the Australian Defence Force (ADF) for more Small Unmanned Aerial Systems (SUAS) worth $1.4 million. 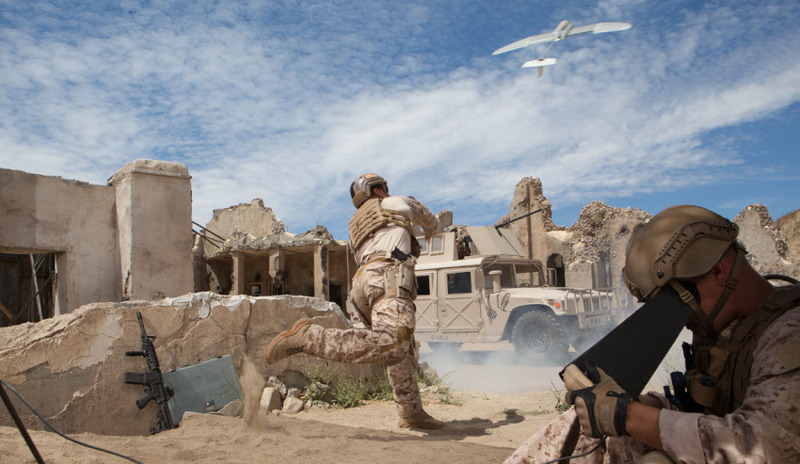 The $1.4 million purchase order placed by the ADF is for additional WASP AE SUAS and associated services including technical support, training and spare equipment made by Simi Valley's AeroVironment. In its announcement to the ASX, XTEK said this latest SUAS order, which comes after last year's announcement that defence would spend $42 million with XTEK for SUAS, was made to undertake a novel concept demonstration by the Australian Army. "This concept demonstration represents a separate and different requirement related to XTEK's initial $42 million SUAS contract with the ADF," the ASX announcement said. XTEK's managing director Philippe Odouard said this latest contract is another win for the Canberra company, which recently landed its first export contract. "This win represents another positive addition to our growing contract pipeline," Odouard said. "We are well positioned to continue building our contract pipeline over the next 12 months, driven by further purchase orders in Australia, underpinned by increasing defence spending by the Australian government, and in key international markets." The latest purchase order is scheduled to be delivered before the end of June 2018. Frontline Manufacturing achieves ISO certification... - 10 hours ago.